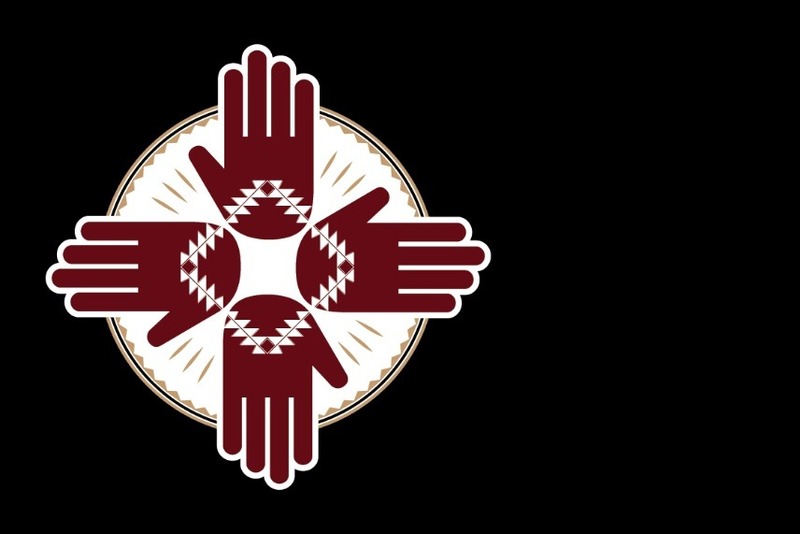 The Paskenta Band of Nomlaki Indians, owner and operator of the Rolling Hills Casino in Corning, California, has launched a multi-tribal fundraising campaign to help victims of the Camp Fire in Butte County through the Tribe’s Paskenta Nomlaki Foundation. The Foundation reached out to neighboring Tribes this week to join the fundraising effort to benefit victims of the Camp Fire, the deadliest and most destructive wildfire in California history. All funds collected will be distributed to The Salvation Army and American Red Cross. The Foundation will match up to $100,000 on all cash donations. Nonperishable donations can also be dropped off at designated entrances at Rolling Hills Casino and a complimentary buffet meal will be provided to any Paradise resident or first responder with proper I.D.